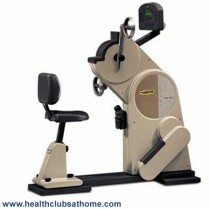 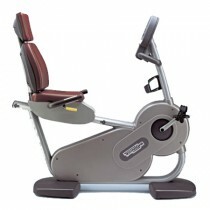 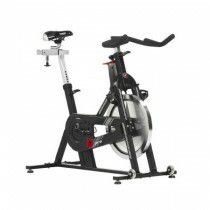 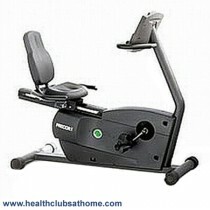 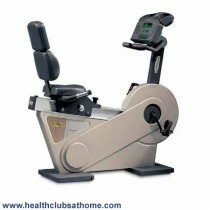 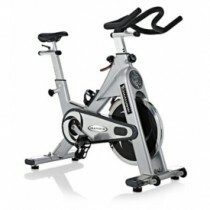 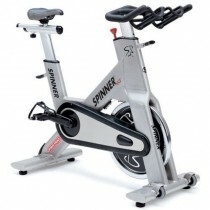 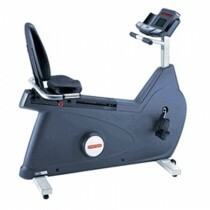 When it comes to used exercise bikes, we are the giants! 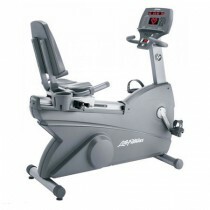 Our refurbished and used exercise bikes are sent all over the world, as far as South Korea, Brazil, and even the Reunion Islands! 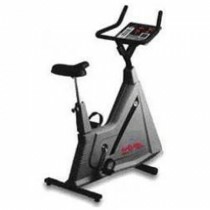 We have a huge range of both used and refurbished exercise bikes for sale, from all of the leading commercial exercise bike brands. 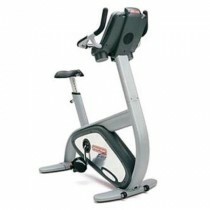 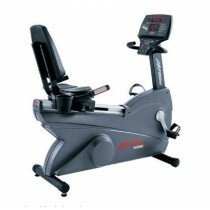 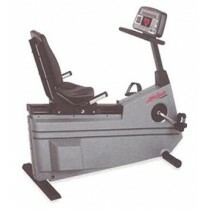 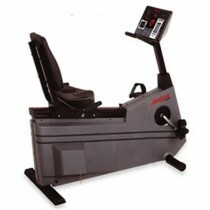 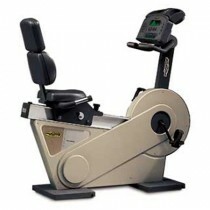 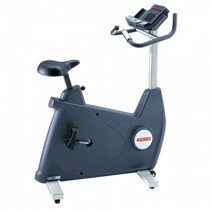 All our used and refurbished exercise bikes get a full inspection and service before dispatch.